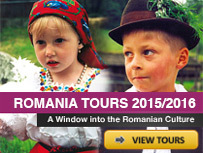 Vlad Tepes was born in November or December of 1431 in the Transylvanian city of Sighisoara. 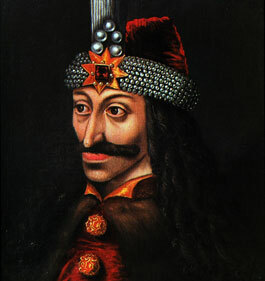 At the time his father, Vlad II (Vlad Dracul), was living in exile in Transylvania. The house where he was born is still standing. It was located in a prosperous neighborhood surrounded by the homes of Saxon and Magyar merchants and the townhouses of the nobility. Vlad the Impaler was well known for the punishment that he adopted, the impalement, this is the reason why he was named Tepes, which means The Impaler. The method of impaling criminals and enemies and raising them aloft in the town square for all to see is associated with his ruthless image. Almost any crime, from lying and stealing to killing, could be punished by impalement. Please show me significant connections that might have lead to the creation of Dracula, the novel, by Bram Stoker. I am making a reasearch paper and I’d like to show that the two draculas have something in common.